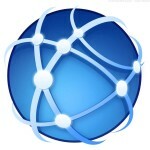 A Traceroute can be run from your computer to show the path an Internet protocol packet takes as it travels to its destination, Traceroute is a command-line tool installed on all Windows operating systems. 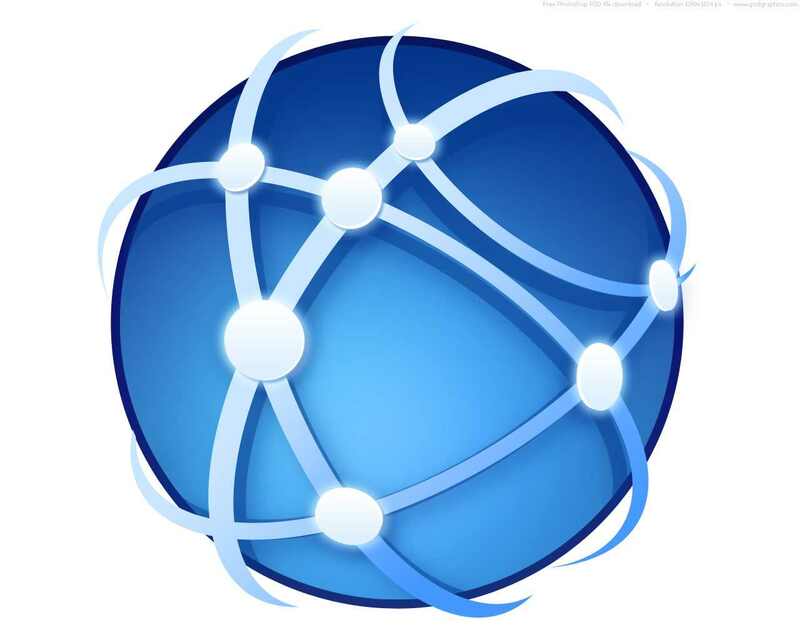 Traceroute, or Tracert, is beneficial for troubleshooting a network connection because it displays a list of all locations a packet must connect with prior to reaching the instructed final destination. If packets are failing to reach the final destination, you can use Traceroute to determine the problematic location. Traceroute is very useful for local networks to identify a problematic router or firewall. Press the “Windows” and “R” keys simultaneously. This opens the Run box on the bottom of your screen. Type “CMD” in the “Run” box and click the “OK” button. This loads the Command Prompt utility in a new window on your screen.